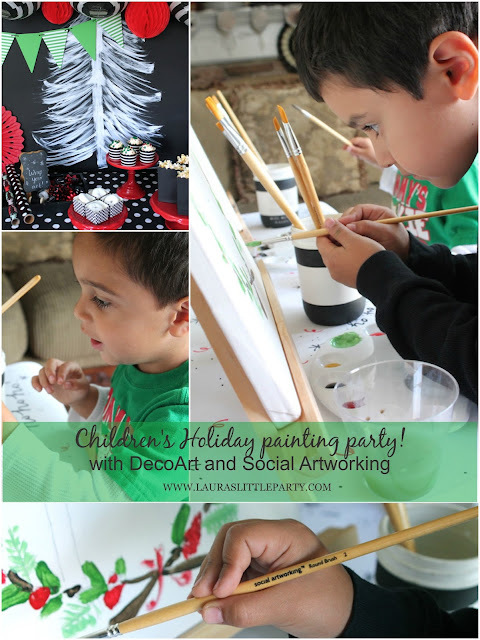 Children's Holiday party ideas with Social Artworking! The holidays are here, and it's time for the hustle and bustle of parties and gift-giving ideas! My two younger boys are at that wonderful age of making homemade gifts - and I just love that their masterpieces will be treasured for years to come! Have you heard of Social Artworking?! It's a program that brings canvas painting and parties together! And how fun would it be to gather with your friends and get your paint on?! The great thing about a Social Artworking party is that it's fun for adults and children. I love that creativity has no age limit! 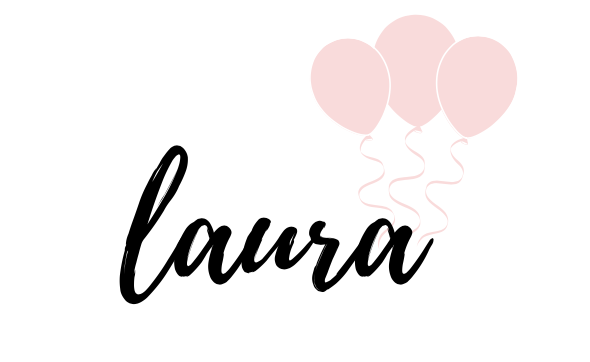 My two younger boys have been showing an interest in painting lately, and this gave me the idea of throwing a Social Artworking party that is geared towards creative gift-giving, and holiday fun! Here are some ideas on how to throw a holiday themed Social Artworking party! After all your Social Artworking supplies arrive at your door, and you've traced your design of choice on the canvas, set up a special area for your guests to get creative! For my children's holiday party, I used a small child-sized table to set out my easels, paints, and brushes. Covering the table with a roll of paper is always a fun option! Draw some of your own artwork on the paper to create a festive and unique tablecover. Set out a table and serve easy-to-handle party snacks. It doesn't need to be anything elaborate - I find that finger foods and snacks work best when painting and socializing! 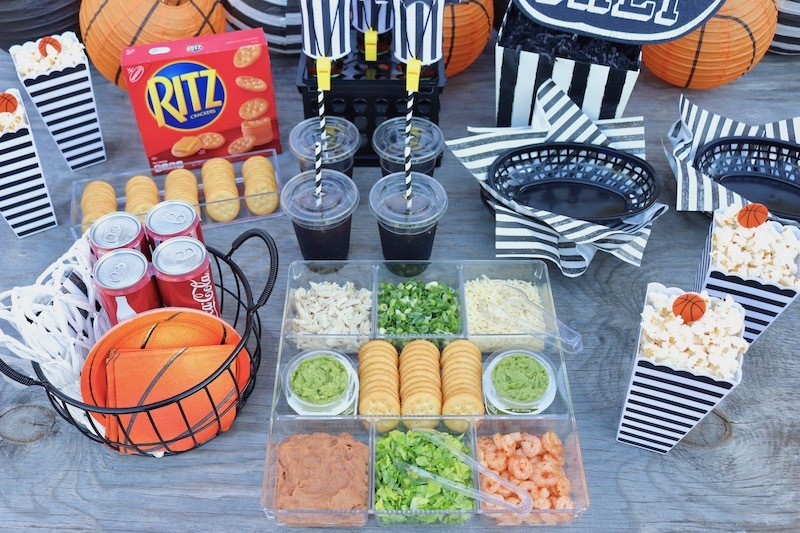 Serving snacks inside cups and festive holders is always a plus. You can create an easy party table by adding some festive paper lanterns, banners, and a fun backdrop. Create a DIY backdrop with black paper, and paint your own Christmas tree! I used Titanium White paint from DecoArt - so easy! Let your guests go to town! Add some nice holiday music playing in the background and just enjoy the time to get creative! ...and socialize too, of course! One of the many things I love about the Social Artworking program is that you don't have to be super creative to paint a beautiful picture. In fact, they supply you with everything you need! Their parties include the easel, canvas, brushes, paints, your design of choice, and tracing paper to transfer the design onto your easel. They take you step-by-step through the painting process and it truly is a fun and easy way to get creative! I don't really consider myself to be creative with a paint brush and canvas, however, I've surprised myself with the art that I've created through the Social Artworking program! And the BEST part is that it's perfect for all ages! My 6 year old was so proud of his work, and the picture he created! I loved witnessing his creative energy and joy as he saw his artwork start to come to life. He was so pleased with the end result! Talk about a confidence booster! If your guests plan to "gift" their artwork, set up a simple wrapping station for them! You can include wrapping paper, tape, and bows. I highly recommend planning a Social Artworking party at least once - I'm pretty sure you'll want to do them over and over again! You can see how easy it is to throw your own party once you Find a Consultant. 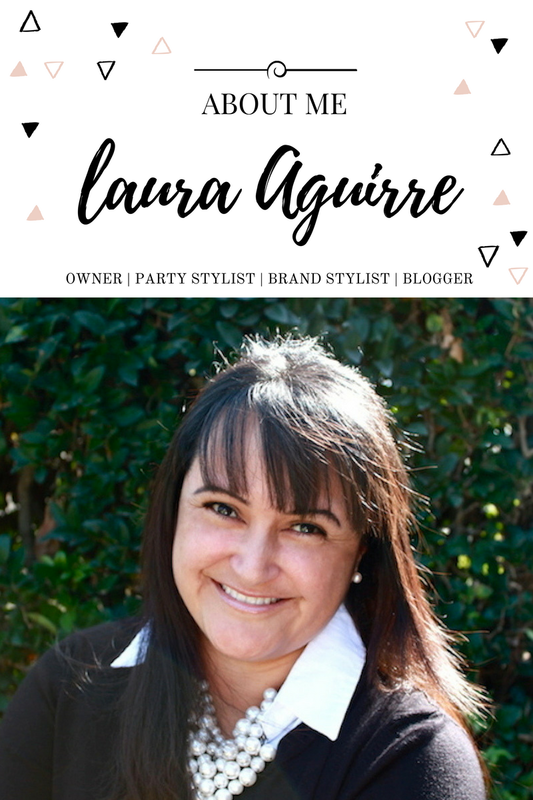 Or, if you're more of a DIY party hostess like me, you can start the process of planning your party by heading to the Social Artworking online store! Will you be planning a holiday Social Artworking party soon? I can't wait to see what you all create! 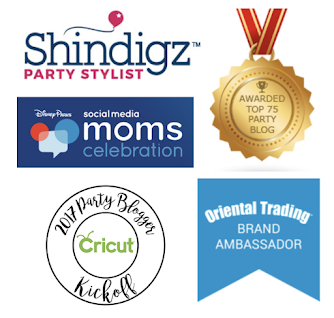 Cheers to creativity and socializing!! 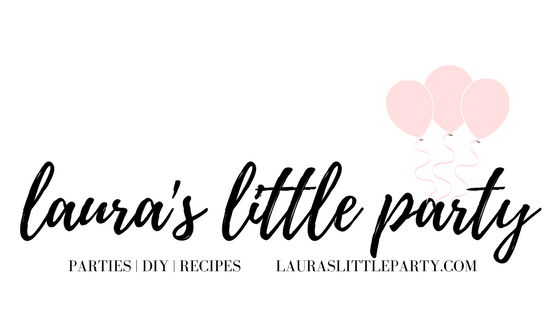 Save this pin for later for when you're looking for fun kid party ideas!